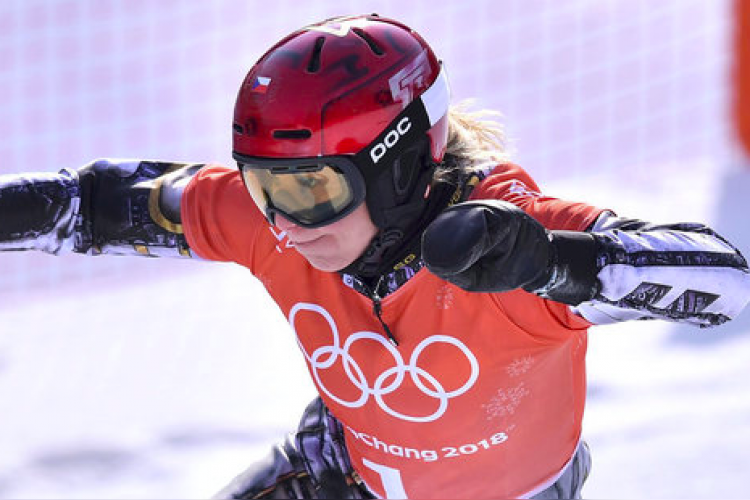 History was created in the Winter Olympics as the Czech’s Ester Ledecka became the first person to win two gold medals in both snowboarding and skiing on Saturday after winning the snowboard parallel giant slalom. She defeated Germany’s Selina Joerg by 0.46 seconds in the final. She is the fifth person to win two gold medals in two different events at the Winter Olympics that is being held at Pyeongchang in South Korea.